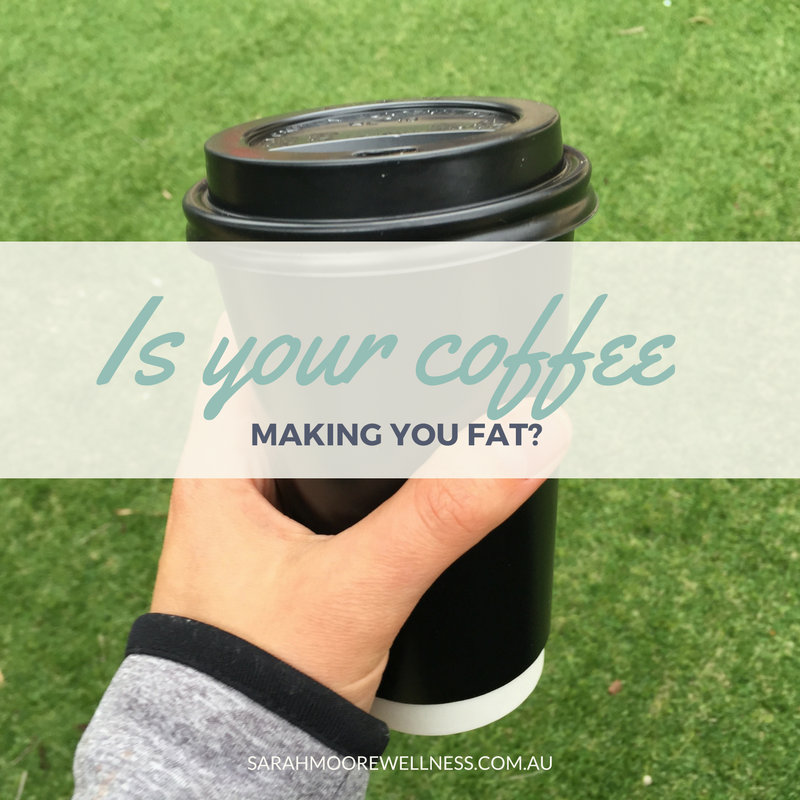 Is Your Coffee Making You Fat? Fad diets and detox plans add coffee to the No list. But is it the caffeine that’s the problem or how you have your coffee fix? People who drink coffee (2-3 cups a day) might be healthier and live longer than those who don’t.1 Drinking coffee might also reduce your risk of some cancers, heart disease and even Parkinson’s disease.2 Or, it might do nothing to help you live longer.3 Or, maybe a small bit.4 It’s hard to say – science is funny like that. At the moment, the odds are in favour of the coffee-drinkers; there might be some benefit, and if there isn’t – it probably won’t do you any harm. The evidence might be sketchy about the limit and long term effects, but there is no doubt that an espresso or two boosts energy and increase mental alertness. This is why most of us reach for our morning brew. The milk added to your morning brew is beneficial. As an Aussie, milk is likely to be your biggest source of calcium, iodine, vitamin B12, riboflavin and potassium*. But this good stuff does come with kilojoules. And we’re getting a lot of it in our coffees. There’s only about 75 kJ in the splosh in your morning instant (50ml). 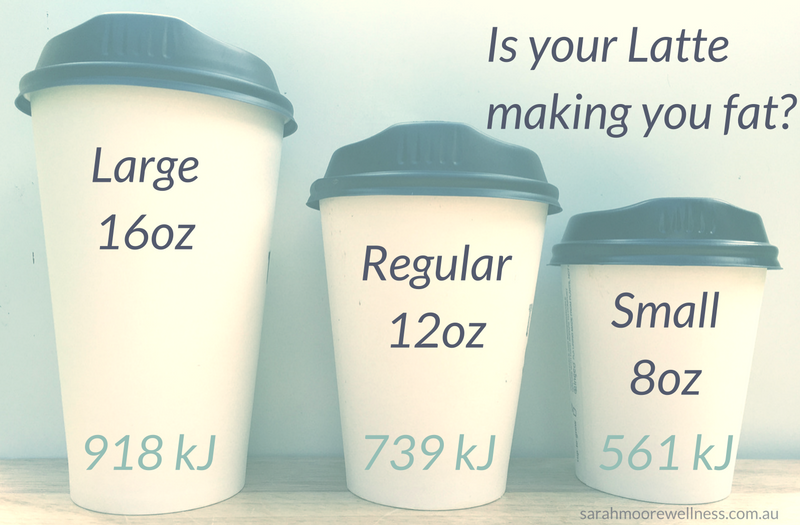 So, it’s the amount of milk and the kilojoules in our café and takeaway coffees that could be standing in the way of your weight loss goals. Lattes, cappuccinos and flat whites are milk drinks. There’s less than 50ml of coffee in that cup and the rest is milk and milk foam. It’s easy to overlook those kJs as we focus on the food we’re eating. How much are you really drinking in your daily fix? A large takeaway latte is about 320ml of milk, 900 kJ. If you opted for skim milk that’s around 500 kJ. Each teaspoon of sugar you add is another 70 kJ. 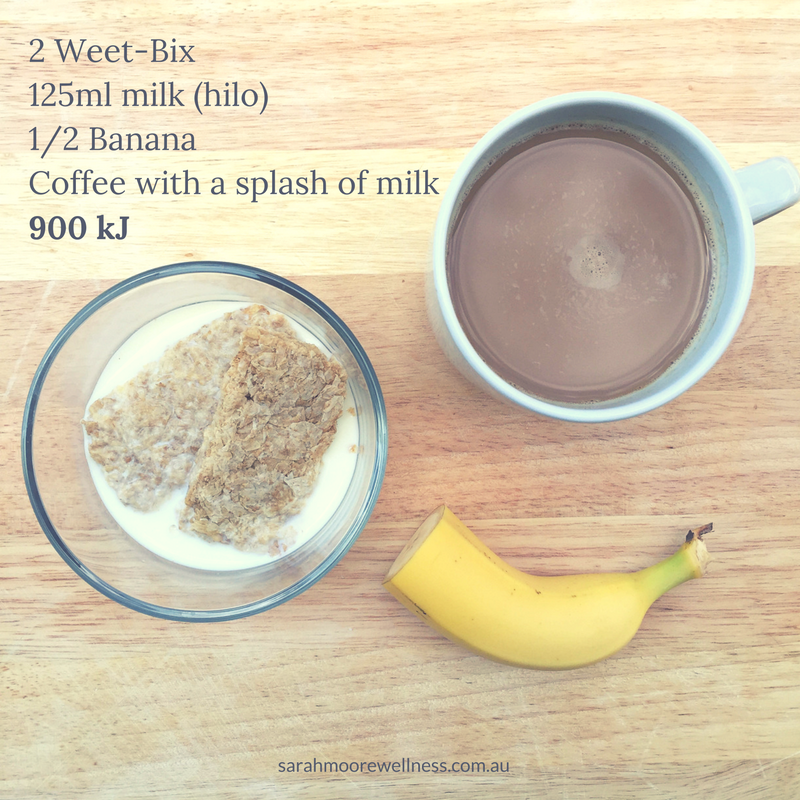 That large latte with one, has the same energy as 2 Weet-bix with milk, ½ a banana and a homemade instant coffee with a plash of milk. Those shots of flavour syrup add another 176 kJ. That’s the same energy has half a punnet of strawberries. If you prefer your takeaway a little sweeter – you too might be in for a shock. Keep in mind the average 35 year old female will take 20 minutes to run off that large latte (900 kJ). Limit your caffeine intake to 3-4 cups of coffee a day. Less if you’re also drinking tea, cocoa and cola. Lay off the sugar. 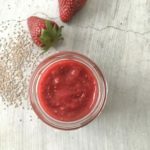 Cut back by 1/3 a teaspoon of sugar every few days. You’ll be surprised at how easy it is to wean off the sweetness. Choose skim milk or a smaller size or both. Say no to the cookie, marshmallows, chocolate powder, and syrup. Well? Is your coffee fix making you fat? Grosso, G., J. Godos & E. K. Goivannucci. 2016. Coffee, Caffeine, and Health Outcomes: An Umbrella Review. Annual Review of Nutrition. 17. * I’m talking about cow’s milk here. Plant based milks (almond, soy, rice etc) don’t offer the same health benefits. In fact, alternative milks need to be fortified to offer much in the way of nutrients at all. Not all are. You’re better off eating the food it came from. A topic for another day. 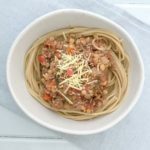 Not reaching your weight loss goals? Contact me for a comprehensive lifestyle review. Together, we can get you back on track.